Along with deliciously crisp smell of the ocean, good vibes were in the air in early December as Heart Sound Ent. proudly DJd the launch of Ways & Means Events (WME), in the beautiful city of Huntington Beach. It's pretty rare when an opportunity comes along that just instantaneously feels right. 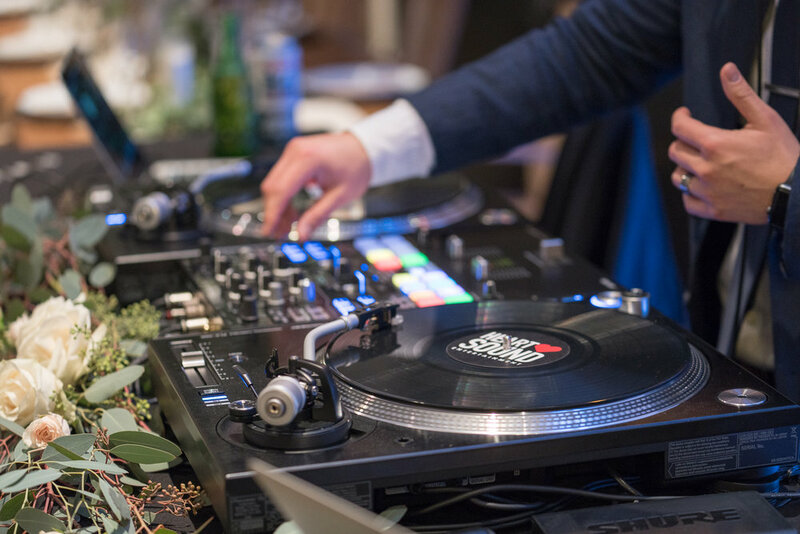 It was the right mix of people, location, and overall vibe that made us jump on board we were approached to be the exclusive DJs at WME, a new partnership between the incredibly talented A Touch of Soul Productions, Susan's Florals, Ways & Means Oyster House, and the Heart Sound Ent. boys. WME aims to make luxurious and elegant beach side event production possible by offering world class photography, videography, DJ/music, food/beverage and floral services at a fraction of the price for the location. If the WME launch event was any indication of the future of this venture, you're going to want to hurry up get your boarding pass now. We had the opportunity to showcase our signature, good vibe, good music mix style well into the night as bubbly, beats and bites sailed us into the night. Our DJ set was a combination of our favorite yacht rock and R&B jams, which provided the perfect audio backdrop for the night. Unbelievably tasty mini lobster bisque, crab cakes and champagne were generously served throughout the evening giving guests a real taste of the WME's culinary skills through its in-house kitchen. The beautiful florals by Susan's Florals provided an elegant accent to the modern and hip decor of the venue, giving the perfect balance of "cozy" and "sheek." Events for 2018 are booking quickly. For more details on what WME has to offer, follow this link for more details and additional reservation information.